If you would like the freedom to do what you want, when you want to, you might want to consider car hire Johannesburg for your transportation needs. 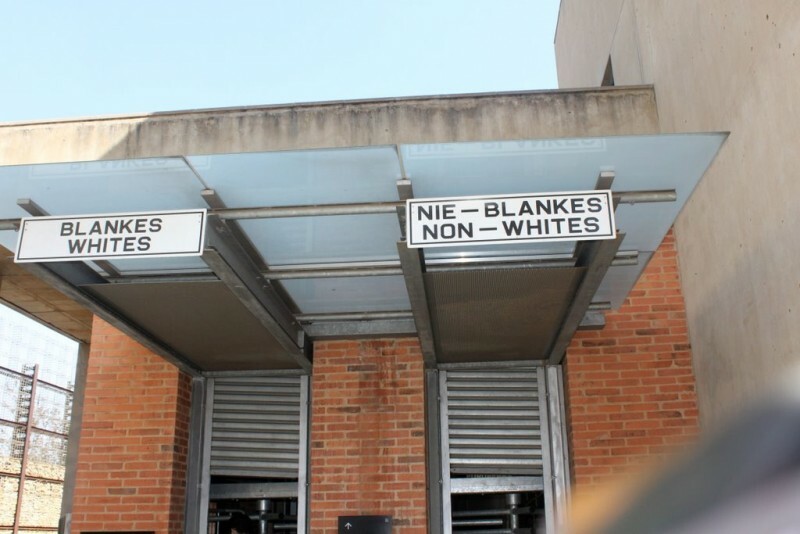 The infamous Apartheid museum is located in the suburb of Ormonde in Johannesburg. The museum is rich in cultural history and exhibits South Africa’s long and painful struggle for Human Rights. Many visitors find a tour of the museum insightful, especially learning more about South Africa in the context of Apartheid. 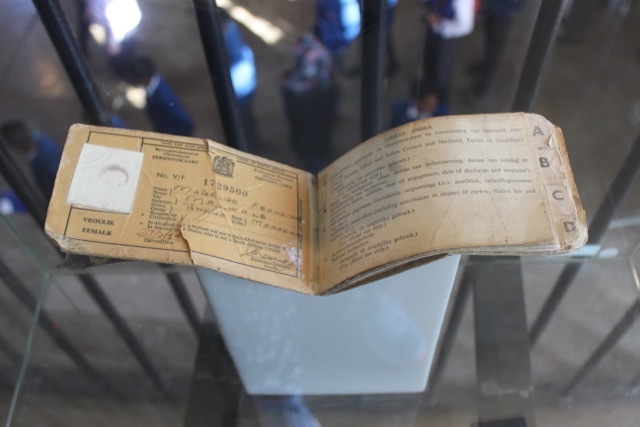 The museum sheds light on many themes that were prevalent in Apartheid including, segregation, race classification, political execution and political violence. A visit to Johannesburg is incomplete without experiencing this historic monument. The Hector Pieterson Memorial Museum is situated in the heart of Soweto and commemorates the role played by the youth of South Africa, in the Soweto uprising of 1976. Hector Pieterson was one of the students who took part in this protest and lost his life as a result.The memorial was erected close to where he was killed. On display are actual accounts of what took place on the day, documents and photographs. If you’re interested in fully immersing yourself in the events of 1976, you’re most welcome to follow the heritage trail, which documents the route of the young students who took part in the protests. 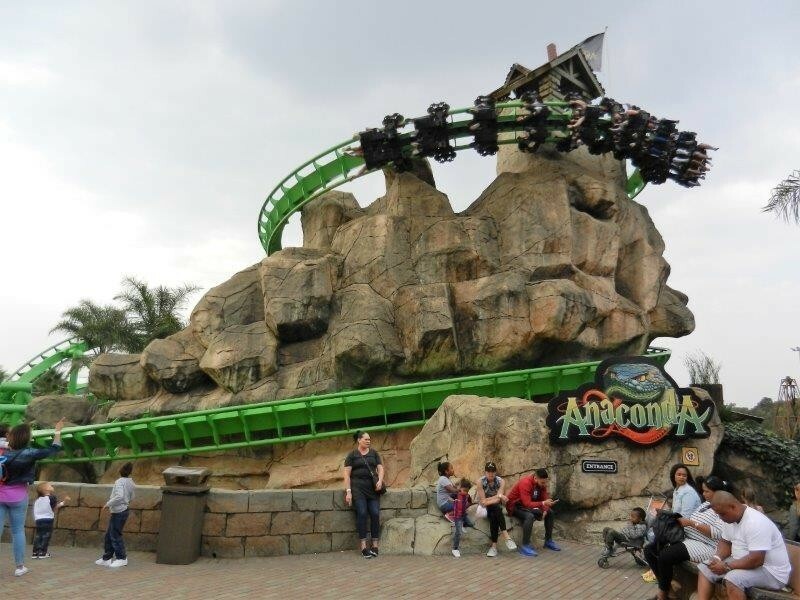 If you’re a adrenaline junky, the Gold Reef City theme park is the ideal place for you to find it. The mega theme park is located on a old gold mine in Johannesburg, which closed in 1971. Each ride in the park is rated on a fear factor scale, leaving you to decide how much adrenaline you want to experience. The park has diverse range of activities to get the whole family involved, including a casino and other entertainment experiences for the older folk. 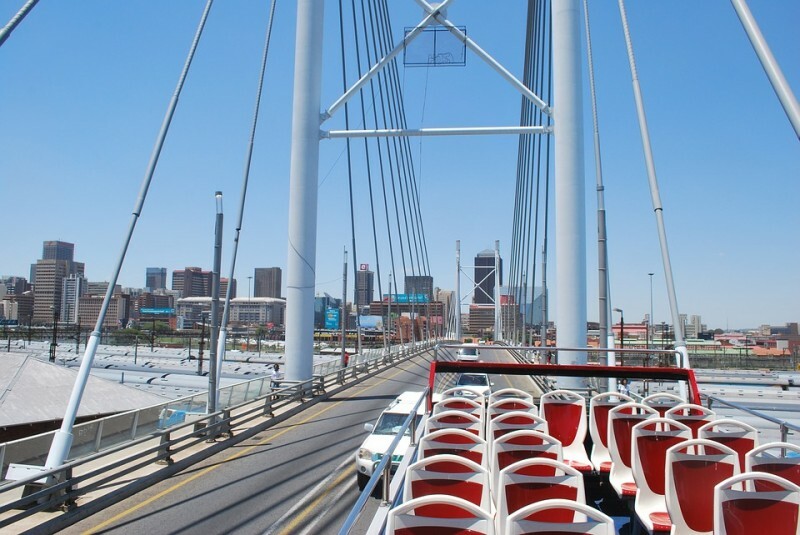 Located between Newtown and Braamfontein, the Nelson Mandela Bridge is a destination in its own right. 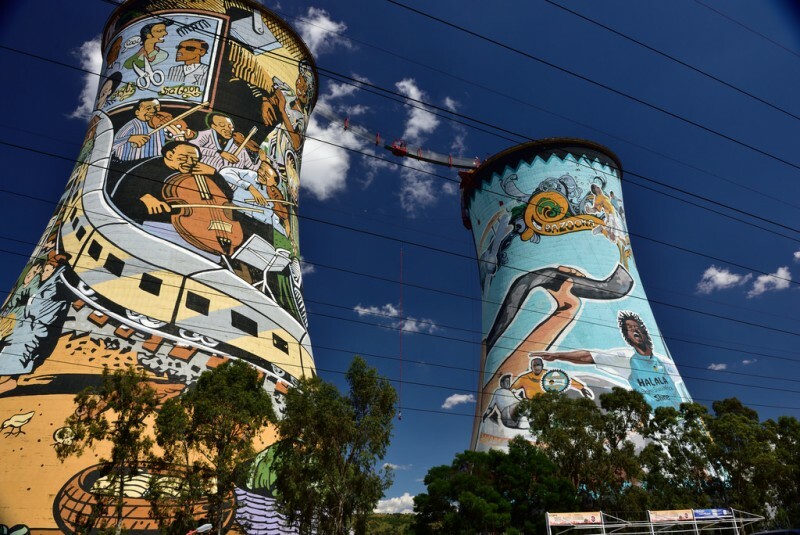 Named after the iconic struggle hero Nobel Prize winner, Nelson Mandela, the addition to the Johannesburg skyline is a popular favorite amongst locals and international travelers and is considered to be an industrial engineering masterpiece. Constitution Hill is situated in Braamfontein, Johannesburg, adjacent to the constitutional court of South Africa. 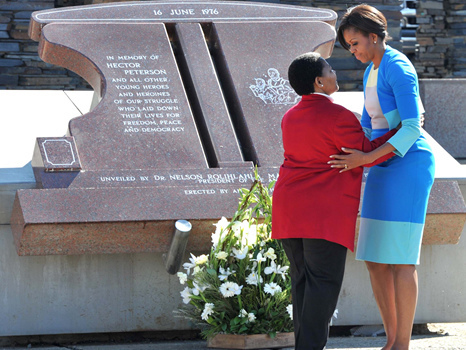 The monument is built on a old prison complex and is testament to South Africa’s turbulent past. Struggle veteran’s such as Nelson Mandela, Winnie Madikizela Mandela, Albertina Sisulu and Mahatma Gandhi were once incarcerated on this very property. Visitors have the opportunity of exploring constitutional hill in its historical context through guided tours. If you’re not sure on how to get to Constituition Hill, most travelers opt for booking a vehicle with car hire Centurion, while touring the historic monuments in and around Johannesburg. 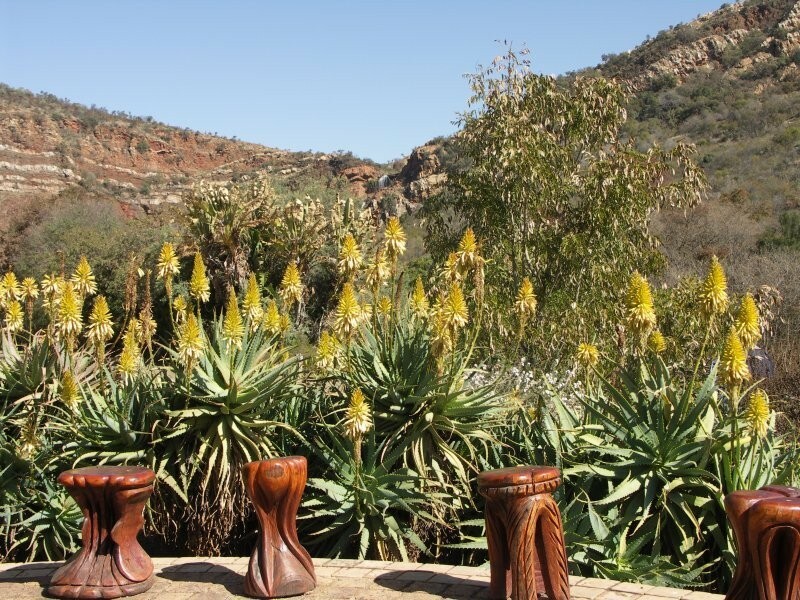 The Walter Sisulu Botanical Gardens is named after a stalwart of the Apartheid liberation struggle. Since its founding in 1982, the garden has grown to be a popular venue for locals and visitors looking to spend some time with their families in the sun or just to experience the scenic beauty around the botanical gardens. The crowning feature of the Walter Sisulu Gardens is the picturesque Witpoortjie waterfall, along with its picnic facilities which is considered to be the best in Johannesburg. Known as the Southern Western Township of Johannesburg, Soweto is is culturally diverse township filled with history, particularly the Soweto Uprising, which took place on the 16th of June in 1976, now commemorated as Youth day in South Africa. Soweto is one of the only places in the world to have raised to Nobel Prize winners, Nelson Mandela and Archbishop Desmond Tutu. The townships are popular amongst locals and visitors who wish to learn more about the South African history and get a feel for the township bustle. If you plan on going on a adventure to this majestic location from another part of the country, you might want to use a vehicle to get there. Car rental South Africa would be a great place to start looking for the best wheels to get you there.